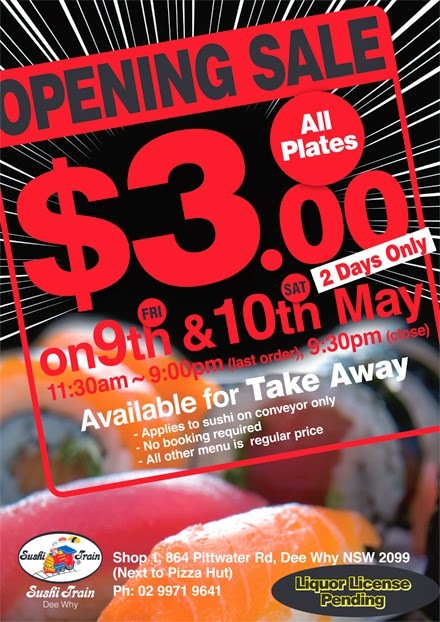 Sushi Train Dee Why Station Grand Opening $3 Sale!! 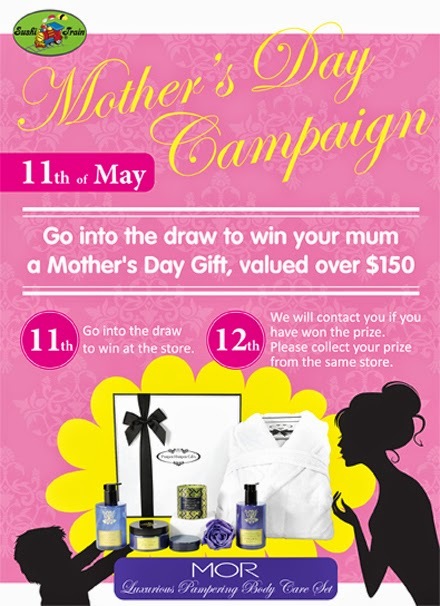 11th of May - Go into the draw to win at the store. 12th of May - We will contact you if you have won the prize. Please collect your prize from the same store.